On the edge of the Atlantic surrounded by gorgeous mountains, Cape Town is undeniably a wonder that’s worth exploring. 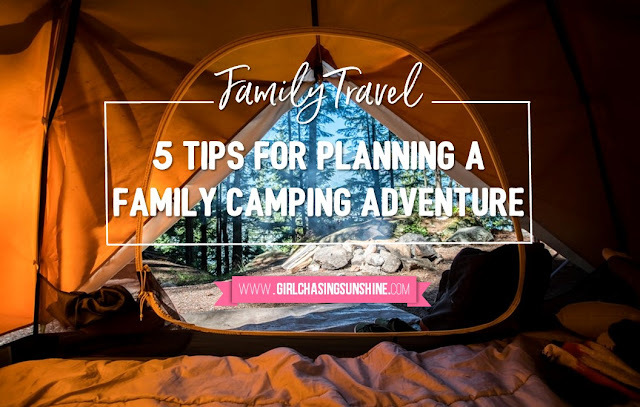 If you have a trip booked here, you’ll want to experience all of the wonderful site and culture opportunities this amazing city has to offer, so it’s important to know where to look. 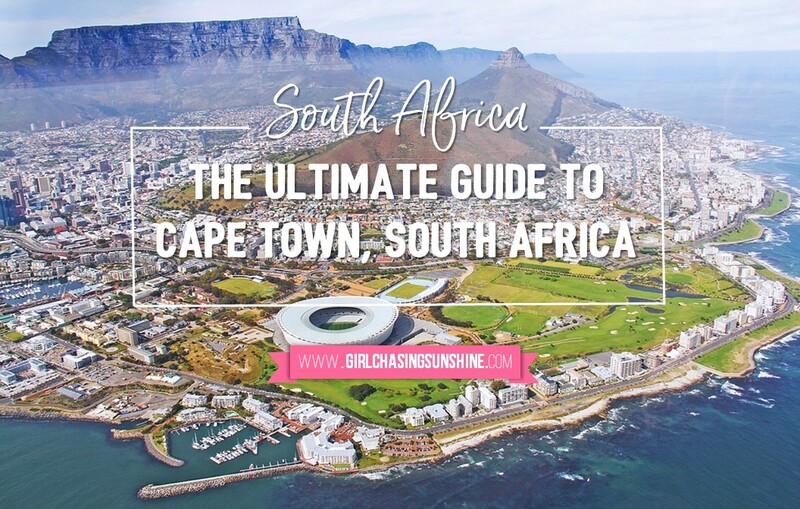 So before you head off to Cape Town, South Africa, check out this ultimate travel guide!